21st Century SuperFood - A Potent Secret to Wellness! 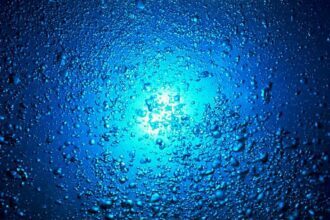 Marine Phytoplankton are a major source of the Earth’s oxygen supply and is the most powerful and essential food on Earth. Phytoplankton is impressively loaded with many life promoting nutrients. 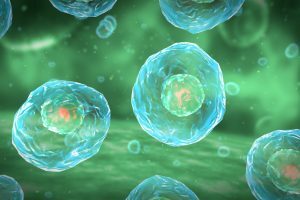 Is Plankton a Miracle Food? 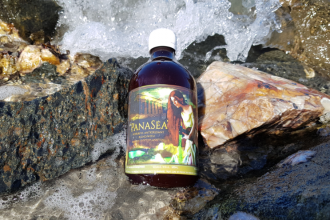 PanaSea™ with Marine Phytoplankton is blended with 19 high quality ingredients with some of the best performing antioxidants, plants, berries, fruits and oils that Mother Nature has to offer and it’s 100% bio-available! 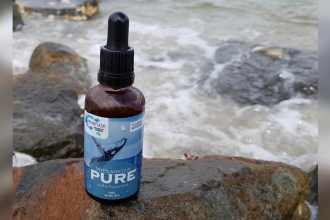 PURE Marine Phytoplankton a new and unique concentrate featuring pure Australian Marine Phytoplankton. On a gram for gram basis, it is arguably the most concentrated, nutrient rich food source on earth. 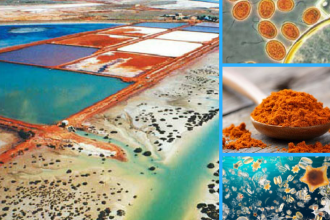 Our unique micro-algae lives in coastal waters, brine rock pools and salt water lakes, it produces extremely high quantities of beta and alpha carotene, deep orange-red nutrient pigments. This combination of antioxidant nutrients, called carotenoids, gives our phytoplankton its distinctive orange-red colour. 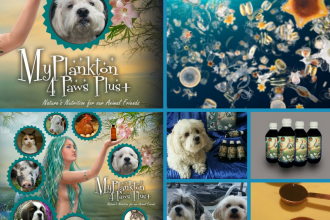 MyPlankton 4 Paws Plus+™ Marine Phytoplankton for our animal friends is blended carefully with Liquid Seaweed plus much more!…Yes Plankton for Pets Nutrition never looked so good for our furry friends and it is 100% bio-available! 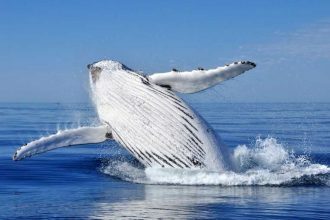 Much of our ocean life relies on phytoplankton for nutritional needs, the largest animal in the world ‘the blue whale’ eats phytoplankton as its main source of energy, they can live up to 150 years! Phytoplankton are a strong source of omega 3 fatty acids, amino acids, DHA, EPA, carotenoids, antioxidants, nucleic acids, Vitamin A, Vitamin B, and minerals including copper, iodine, magnesium, potassium, and zinc… it is 100% bio-available so the cells absorb everything! Marine Phytoplankton is one of the most ancient & nutritious food sources in the ocean – so small that it’s invisible to the naked eye. 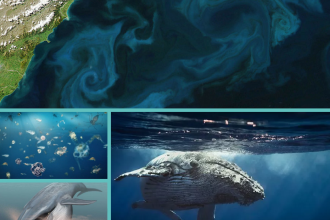 Find out how THOUSANDS of people around the world are using Phytoplankton to fight off heart problems, diabetes, & other diseases.